As the pace in today’s business becomes faster and customers expect quicker responses, companies must ensure that their employees have the skills to maximize their productivity and be able to manage several tasks at once. As a market leader, Masan understands the importance of providing its people with the skills to maximize their productivity. 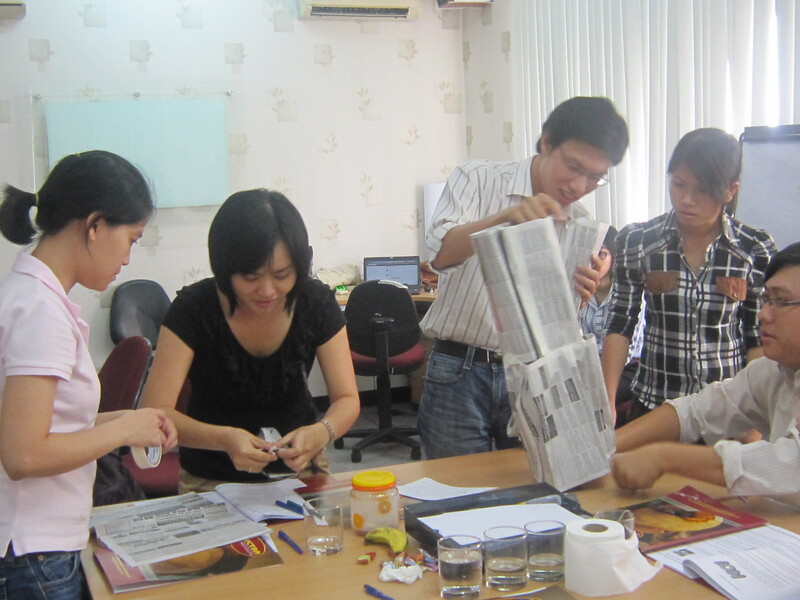 Therefore, on 6 August 2011, Masan collaborated with SPECTRA to organize Time Management Workshop for its people. This workshop was conducted at Masan Training Center, 222 Phan Van Han Street, Binh Thanh District, HCMC and was attended by 30 participants from various departments, such as MLS, LAB, ERP, Marketing, Admin, Accounting, and HR. 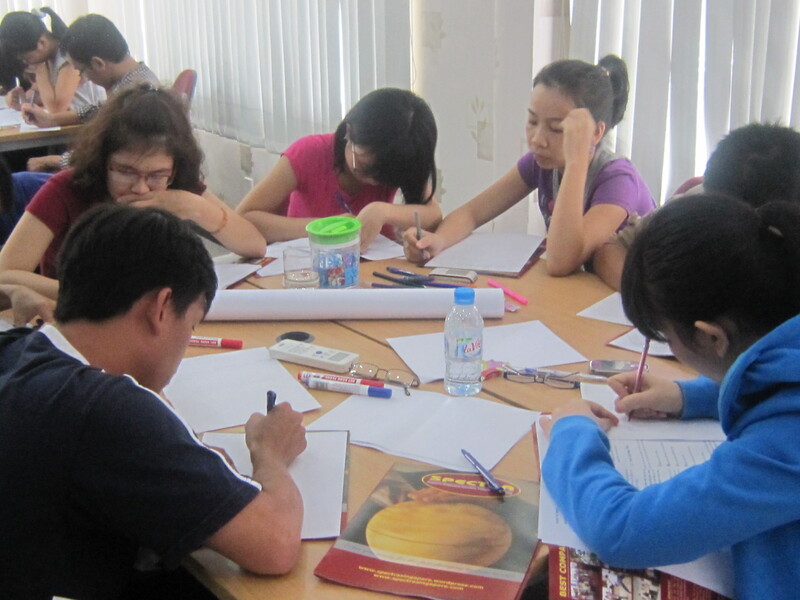 This Effective Time Management training is the second training program that SPECTRA conducted for Masan this year. 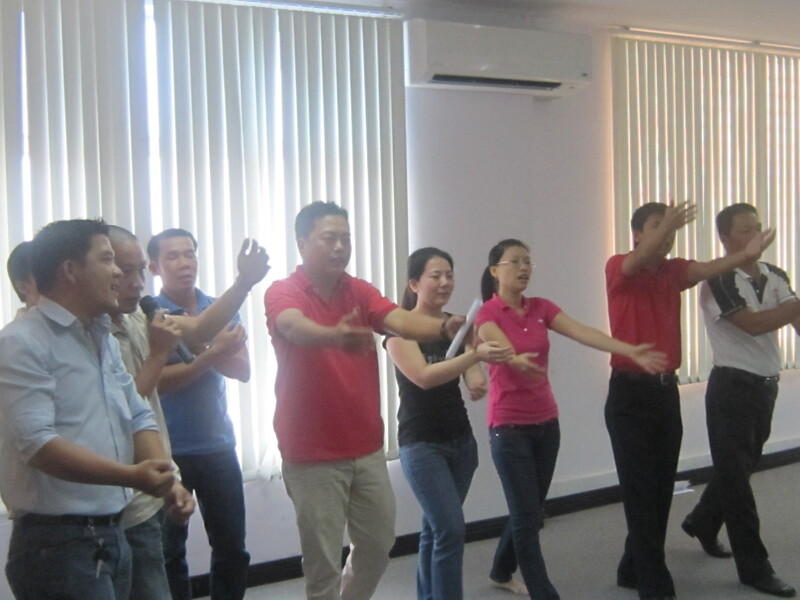 On 25 & 26 June 2011, SPECTRA also successfully conducted Effective Communication Skills training program for Masan.